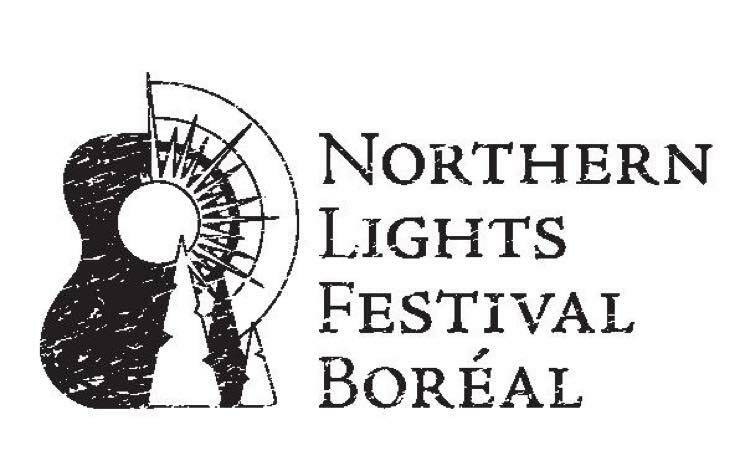 Starting off in 1972 as Northern Lights Folk Festival, a one-day free concert in Sudbury’s Bell Park, Northern Lights Festival Boreal is one of Canada’s longest running annual outdoor music festivals. Featuring folk and rock artists from all over North America, the festival typically takes place the weekend after Canada Day at Bell Park, overlooking the scenic shores of Ramsey Lake. NLFB is a non-profit organization and registered charity whose purpose is to support and provide exposure to local artists and established musicians alike. Throughout the years, the festival has played host to several iconic events. Legendary Canadian folkie Stan Rogers penned his iconic sea shanty “Barrett’s Privateers” at the festival ahead of a collaborative performance with Friends of Fiddler’s Green, while Shania Twain performed at the festival in the 1980s before she ever signed a record deal. Since its inception, NLFB has featured some of Canada’s most acclaimed artists including Dan Mangan, Sarah Harmer, Blue Rodeo, Rheostatics, Broken Social Scene, Bahamas, Serena Ryder, The Sadies, Ron Sexsmith, Arkells, Alvvays, Lisa Leblanc, A Tribe Called Red and Buffy Sainte-Marie. The musicians not only perform their typical sets but also participate in collaborative workshops with other artists. Attendees are encouraged to ride their bikes to the venue — the festival even features an on-site bike valet. In addition to the music and local food and craft vendors, there’s family-friendly activities including arts and crafts, face painting and inflatables. Throughout the year, the organization also sponsors concerts and events to support music and other art forms in Northern Ontario. The festival is volunteer-run. The festival celebrates and honours locals’ efforts to improve the community’s music and arts scenes through annual awards. The Jackie Washington Award, named after the Canadian blues legend who performed at the festival 25 times before his passing in 2009, is awarded to Northern Ontario artists for their contributions to the local scenes. Past recipients include punk rocker-turned-politician Charlie Angus and Canadian folk lifer Ken Whiteley. The festival also awards the Bernie Melanson Volunteer Award to individuals or groups for their exceptional service to the festival.